So far this summer has flown by! I can't believe June is almost over! I finished up my Level 3 Kodaly Certification at Wichita State University a week ago and learned so much under the direction of Susan Tevis. I loved seeing my previous Levels instructors, Jo Kirk, and Lisa Simmelink and having them meet my daughter, Ellie. 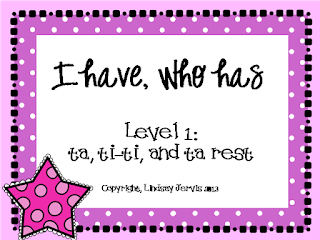 Here is a little reflection on my experience taking my levels training over the past three year for anyone who is pursuing Kodaly Certification. I was exposed to very little of the Kodaly Method in my undergraduate and really did not have any idea or appreciation for how it worked. 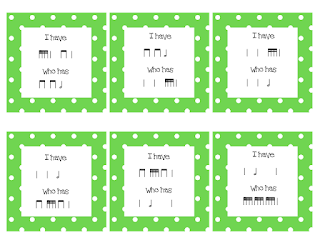 I saw some of the sol-mi folk songs and thought "how boring" and had no intention of every being an elementary music teacher or going through my Kodaly Certification. 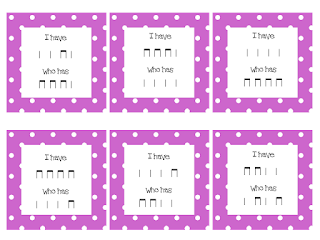 During my student teaching my elementary cooperating teacher was not a Kodaly teacher, but she did use a similar system for counting rhythms. 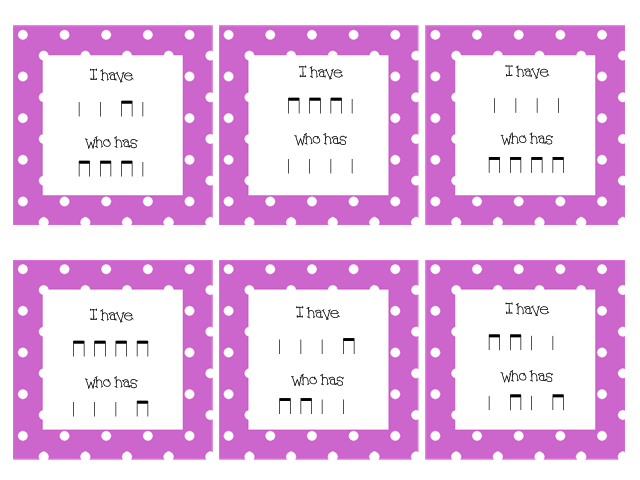 I saw how well her kids could read rhythms and I was really impressed, but they didn't do much singing or melodic reading. While student teaching, the school district brought in Leigh Ann Garner for an elementary professional develop day and this was really my first real look at what Kodaly is. I couldn't believe how much fun we were having while singing, playing instruments, and even more importantly reading both rhythmic and melodic elements. I was in love with her style of teaching, the songs choices and the games she played and I knew that if I were able to teach music in that way, that I would love teaching elementary music and I could make a difference in my students love of music and their ability to really read music. I couldn't afford to take my level 1 training the summer after I graduated, so I was a camp counselor for the Children's Kodaly Choir Camp at WSU and I had the privilege of observing Elaine Quilichini work with the students who attended the camp. Their vocal transformation in one week was astounding. 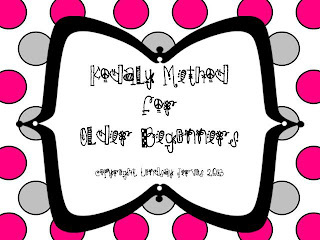 The next summer I was able to take my Kodaly Level 1 under the direction of Jo Kirk. It was everything I wanted and needed at the time. She was full of love and support as showed us how joyful teaching music should be. Jo is so precise on every single step of her lessons, whether it is directions for a circle game or presenting a concept. It is amazing to watch her! 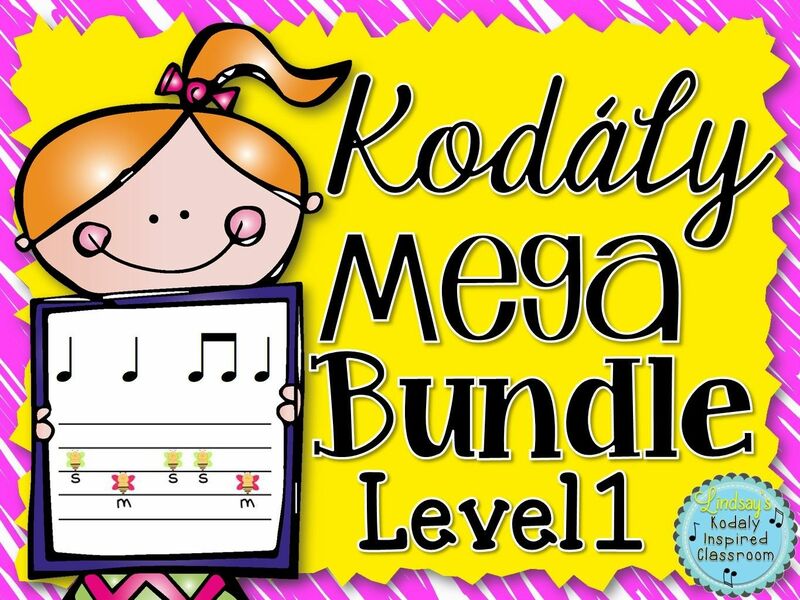 We spent a lot of time in level 1 focusing on analyzing the song materials and learning about the Kodaly sequence. Suddenly the sol-mi songs made sense! 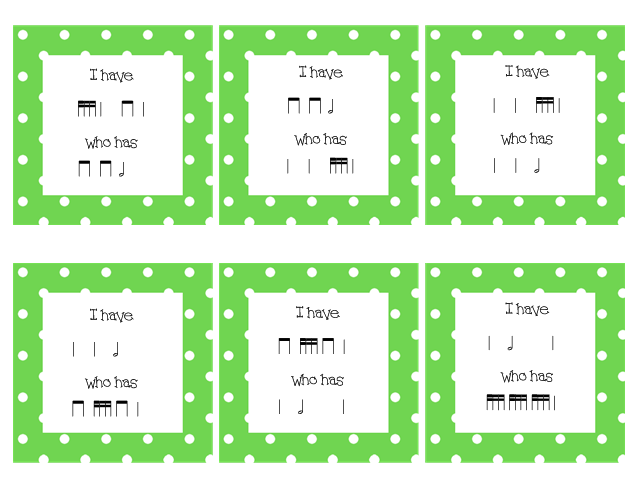 :) Everything is so developmentally appropriate for the children, which really leads them to music literacy. 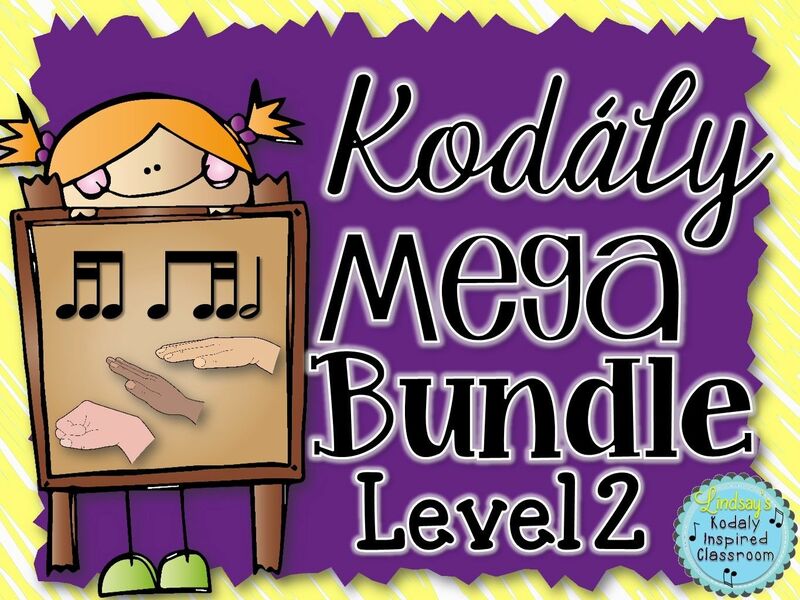 In Kodaly Level 2 with Lisa Simmelink, we looked at each of the concepts and spent time learning songs and games to teach each one well. We also focused on planning individual lessons, concepts plans, and yearly plans. This was such a huge help to me! I feel like I am a lot more organized because of Lisa! Everything really came together for me in Level 3. We didn't spend as much time on each of the concepts, but we spent a lot of time on one, and it was nice to see one concept prepare, presented and practiced really well and we can use that experience to apply to the others. Susan spent a lot of time on musical transitions. 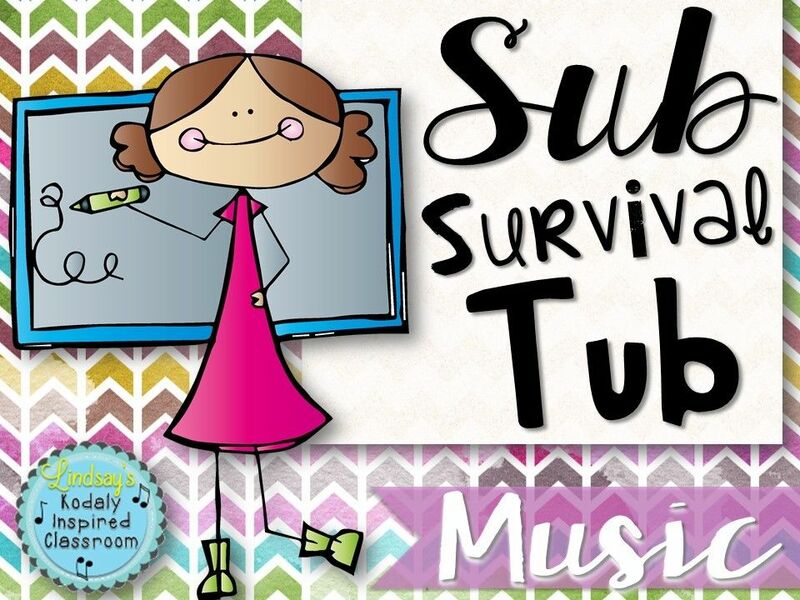 I couldn't believe the thought she put into each lesson connecting songs to create one seamless lesson! This is definitely something I can aspire to and try to do in my own teaching! We also spent more time peer teaching. I have been so blest to have the most supportive group of teachers in my level all three years, but teaching other teachers is always a bit intimidating! It is a great opportunity to practice how you are going to give clear, concise direction and try out different activities before trying them with my own kids! Without a doubt going through the Kodaly Certification program has changed my life and my teaching. I feel like I am more a more joyful, thoughtful, and purposeful teacher because of it and I would encourage any music teacher who is considering it to take the plunge! You will never look back and regret it! It is definitely a lot of hard work, but that is nothing when you see what you have gained. 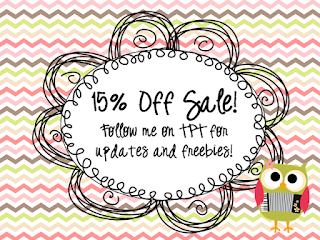 By the way, everything in my TpT store is 15% off 6/23/13-6/24/13! 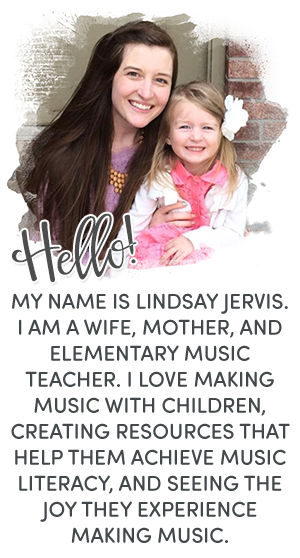 Click the picture below to check out the sale! This game is in the American Methodology and I some cute cards. They are available by concept and each concepts has a different color - to keep me organized! 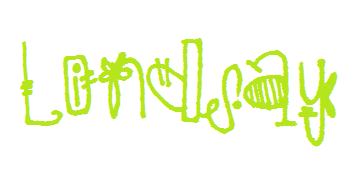 You also have the option to print in black and white if you don't have access to a color printer, but I would print them on different colored paper if you go that route! 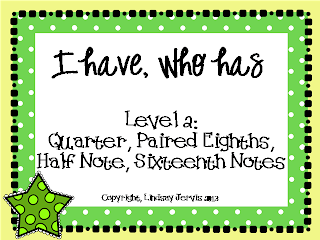 Always print on cardstock and laminate if you can and then you will have it to use for many, many years. This set would be perfect for older beginners and so I have also included it in my Older Beginner Collection. If you have already purchased that, you're lucky- simply go to "my purchases" on TpT and re-download the file at no additional cost! Check back soon for more sets!